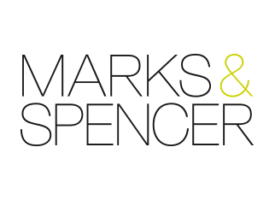 Founded in 1884, M&S has grown from a single market stall to an international, multi-channel retailer. 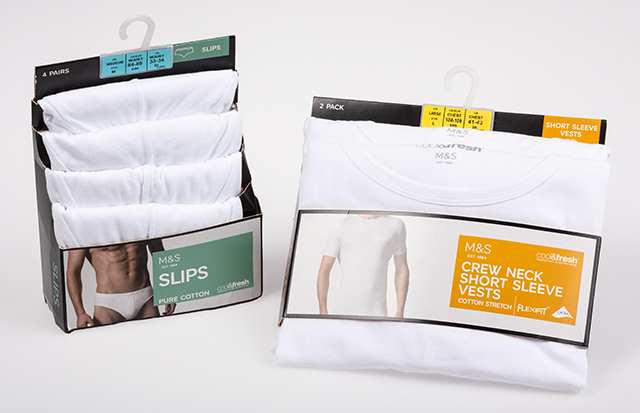 Since they launched Plan A in 2007 it has been the responsibility of all suppliers to meet the restrictions set by M&S to help protect the planet – by sourcing responsibly, reducing waste and helping communities. 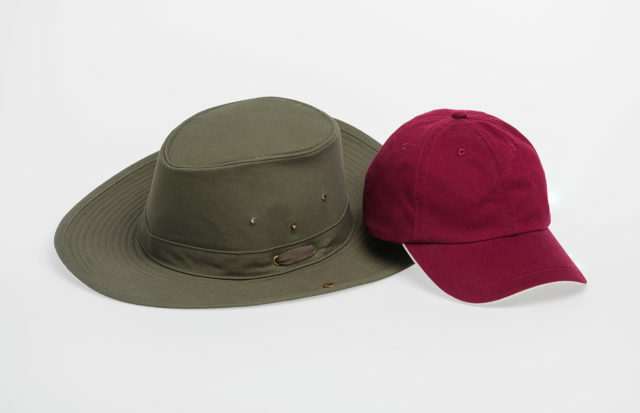 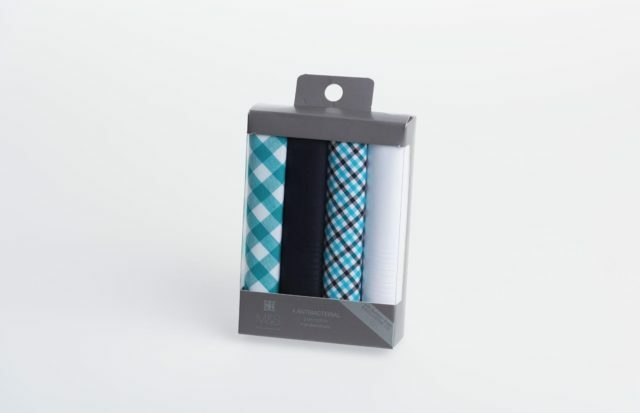 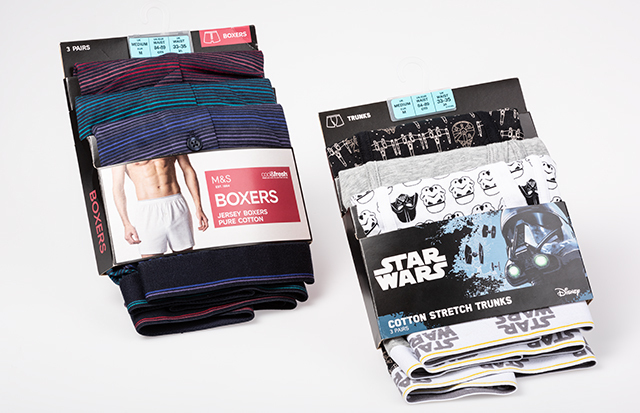 SANITIZED has had a successful partnership with Marks and Spencer since before 2007.